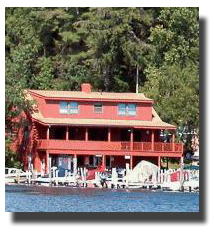 If you're looking for boat rentals to enjoy Lake Winnipesaukee, then you've come to the right place. You're probably toying with the idea of whether to rent or not. 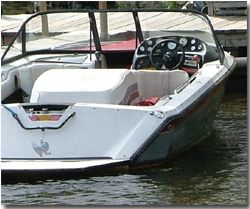 Renting is the perfect opportunity to try a different type of boat. 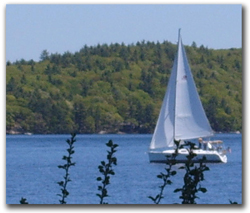 If you don't own a boat, then you'll definitely want to rent so that you can explore the different coves around Lake Winnipesaukee. While you're on your vacation, you'll find that boating improves your outlook and you'll be more relaxed at the end of your vacation. 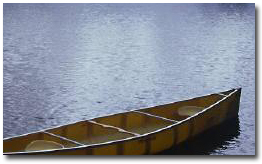 As soon as you pull away from the dock, it seems that your troubles just blow away in the wind. Are you having a family reunion on the lake? Then there's no better reason than to show up with a boat to entertain the family members. 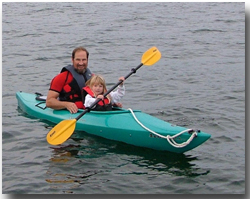 You can go fishing, tubing, water skiing, cruise the lake or just go to the sandbar to swim. 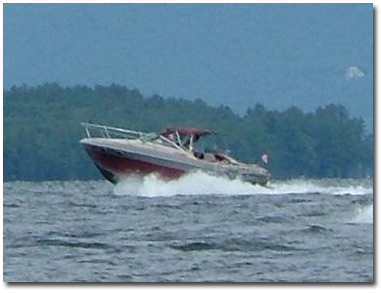 Take advantage of renting a boat and have fun on Lake Winnipesaukee! 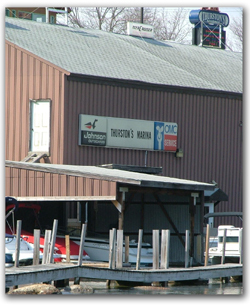 The following is a list of various marinas and other outfitters that offer rentals. 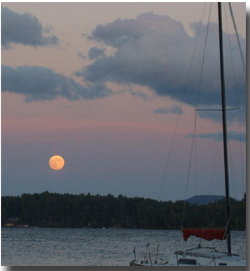 I'm sure you'll find a powerboat, sailboat, kayak or canoe available for rent on Lake Winnipesaukee. Once you're out on a boat in the lake, you'll want to keep coming back.